Our merchandising service through permanent merchandising team covers entire territory of Serbia. 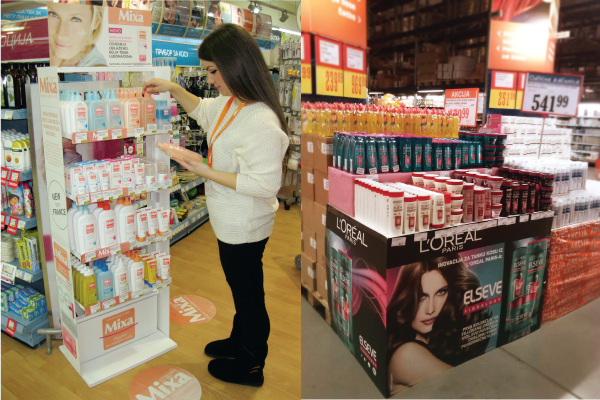 This team ensures that L’Oreal products are positioned perfectly at the point of sale and marketed successfully. 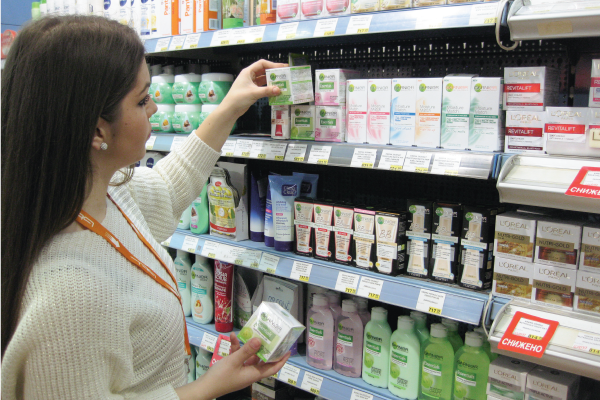 L’Oreal is a synonym for beauty and care, while our merchandising team is a symbol of our commitment and care about our clients by offering them more than they expect.